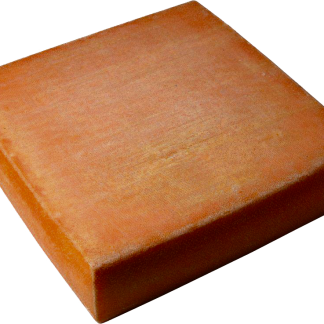 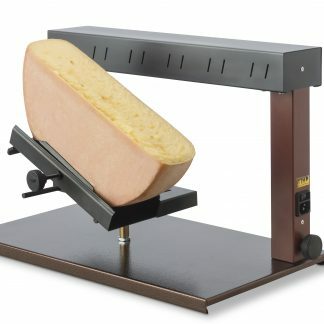 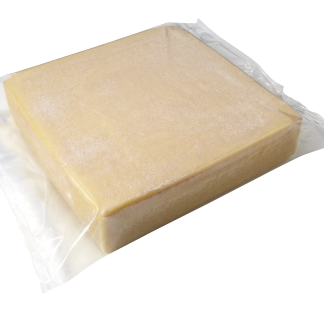 Raclette /rəˈklɛt/ is a semi-hard cow’s milk cheese that is usually fashioned into a wheel of about 6 kg. 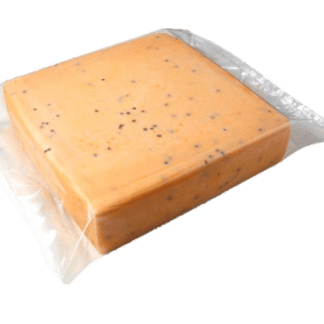 It is most commonly used for melting and doubles as one of the most iconic Swiss dishes based on heating the cheese and scraping off (from French: racler) the melted part. 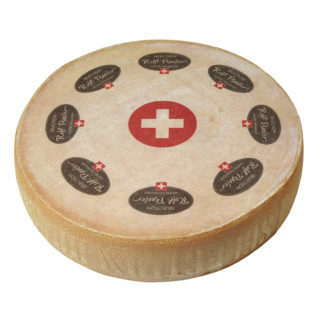 Choose from a wide range of different Swiss raclette cheese and utensils.